Why is your pet itching its skin on end? Have you noticed small mud tunnels in the corner of your window? What are those brown pellets near the food containers? There are many signs which will indicate you of pest infestation. The insects never seem to get tired. Whether it is humid or damp climate, the critters always remain active all the year through in your surroundings. When the insects find trouble in living inside their nests in the outdoor zones, then the insects leave their own nests and target your homes and business zones to build their nesting sites. The buggy critters pose a negative impact on people’s health, household belongings and commercial products. The structures of your homes too get affected by the invasion of insects. No homeowners want to see insects inside their homes. Like other homeowners, you too expect to have a pest-free home. To eradicate the invasion of insects, you will have to use pest treatment Perth solutions which you can get from our pest control company in Perth. 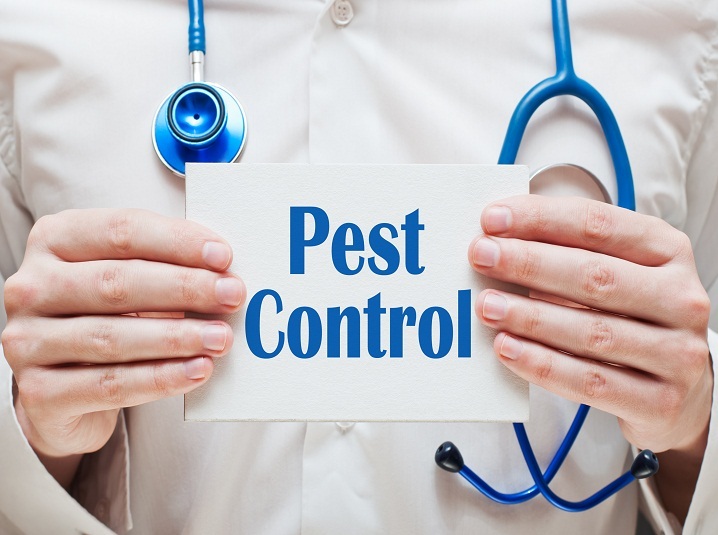 Our pest control company has been rendering pest services to our clients for the last many years and has been succeeded in solving out the pest issues in an effective way. The high level of preventative measures used by our pest control officers will work best on the insect species which have nested in your territory. The insecticides of our pest control company aim to kill all pest species. The pesticides will prevent the critters from plaguing your inestimable property. Our pest professionals are all qualified and possess high skills in the field of pest services. If you incorporate some tips provided by our pest officers, then you will be able to keep the menace of pests away. How you can stop pests from accessing your place? * The breeding of insects happens when your house is untidy. Cleaning your house and decluttering the unwanted stuffs from home will keep the insects away. * Do not keep unwashed containers and cooking utensils in the sink for a long period of time. * Keep your living zone free from moisture. Reduce water storage in your home and repair leaks which let insects breed in your house. * Make sure that no garbage should be left inside the trash cans for a long time. An experienced pest control company will be of great help for all homeowners and business owners who are constantly dealing with pest hassles. We have got flexible service plans in which you can opt for one-time service plan or monthly service plan. Our licensed pest controllers will spot out the location of pests and then they will come up with effectual pest inspection Perth plans. Our pest inspectors will examine every part of your house with their pest inspection equipment to know the hidden infested points.